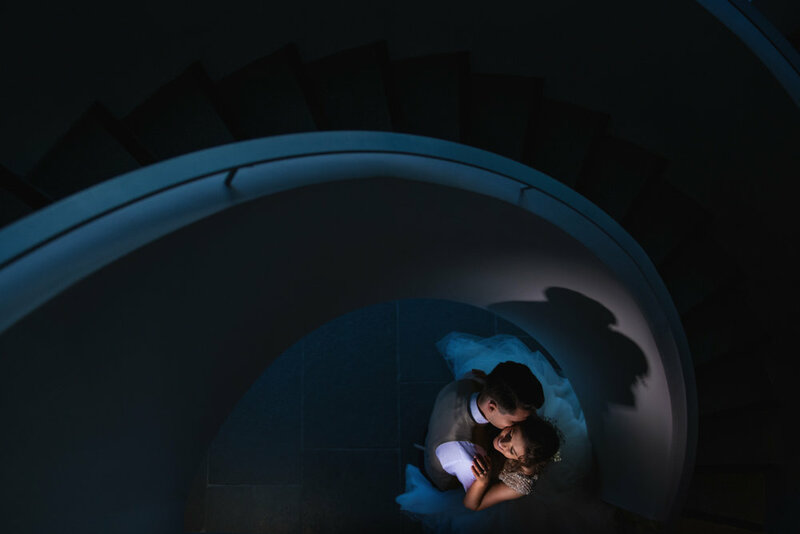 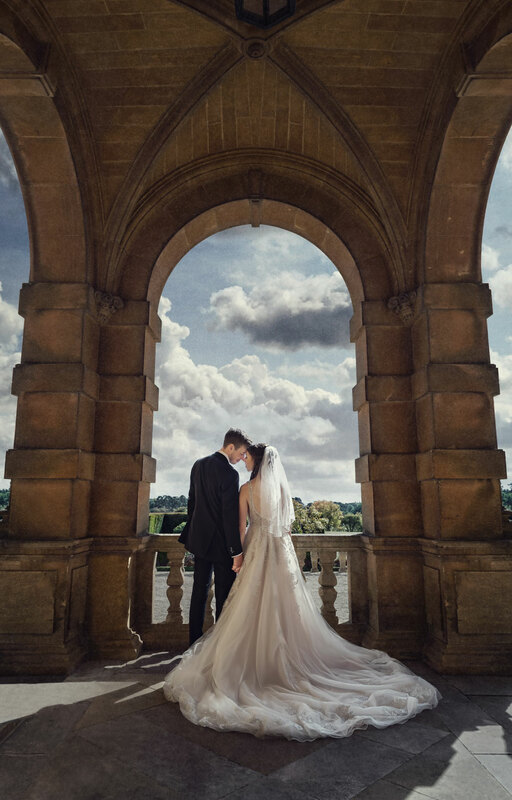 See the portfolio of wedding images captured by Oxford wedding photographer, Zaki Charles. 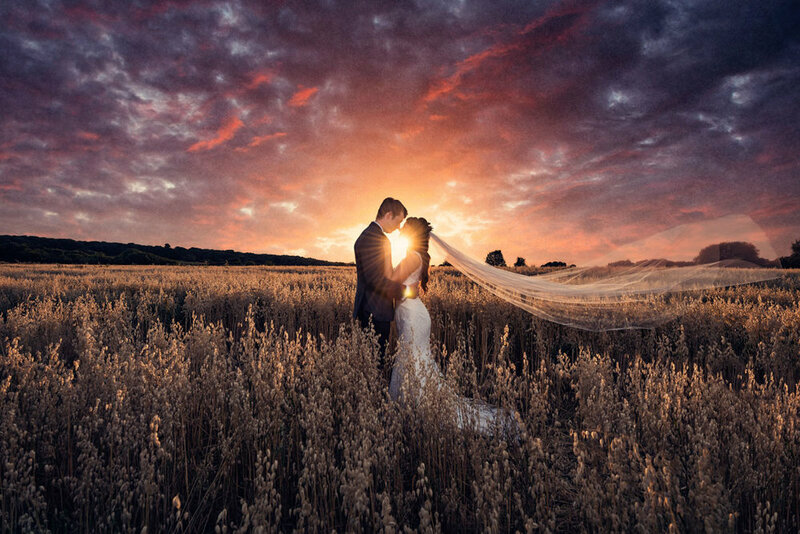 Zaki is a fine art wedding photographer based in Oxford available for travel worldwide. 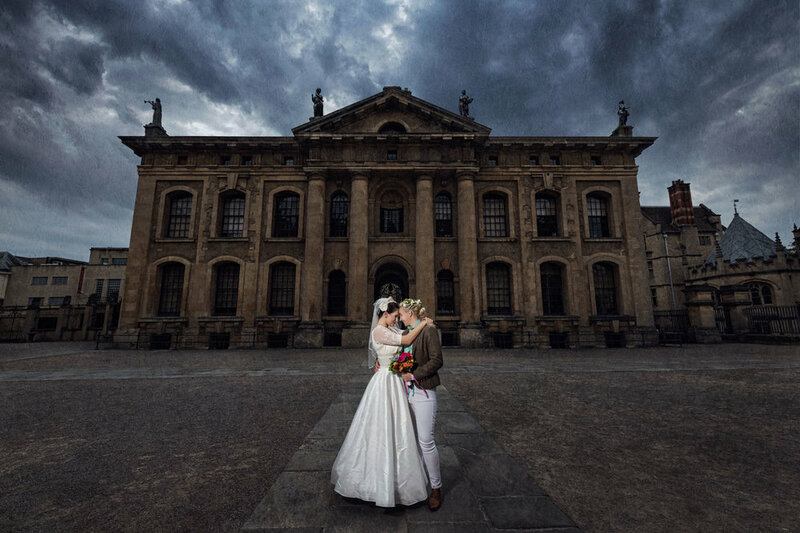 Are you getting married in Oxfordshire or in one of the sounding cities? 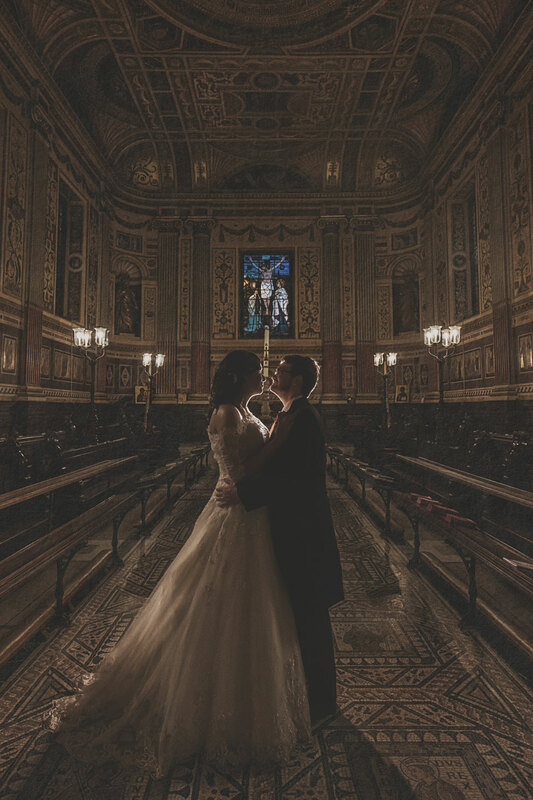 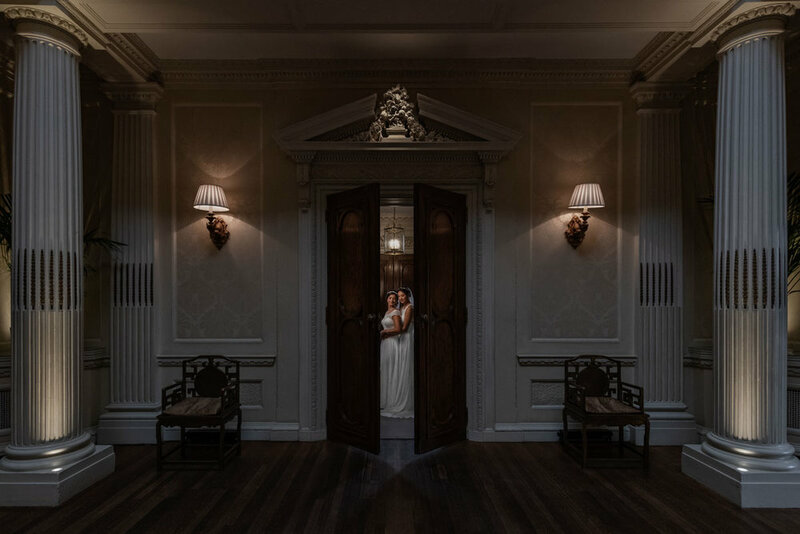 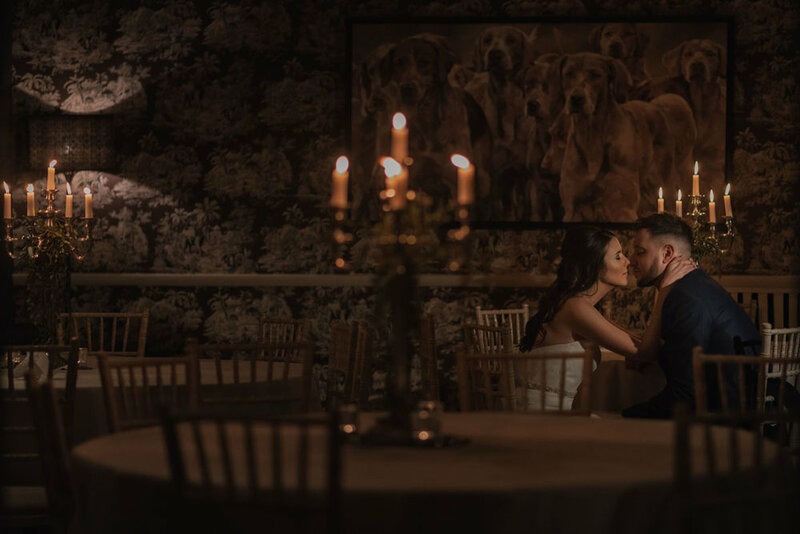 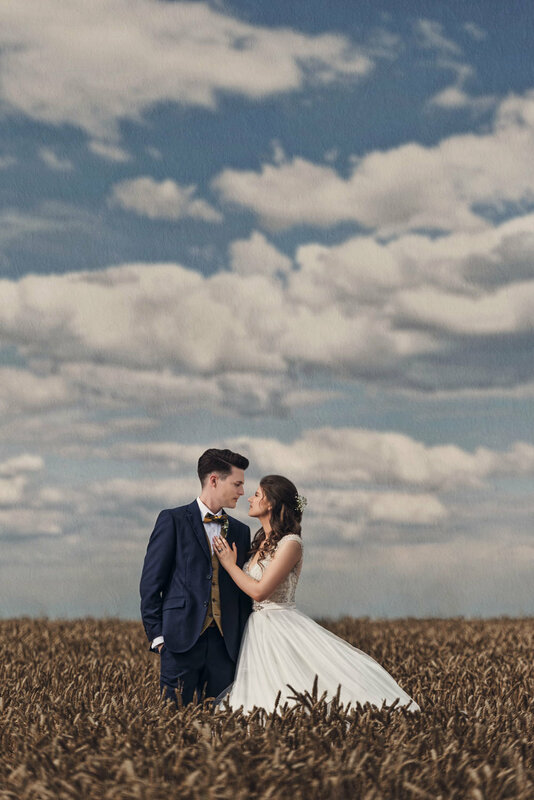 If you are looking for a wedding photographer in Oxfordshire, Zaki Charles Photography is based in Oxford but will travel anywhere in the United Kingdom and even Worldwide to capture one of a kind images for their clients. 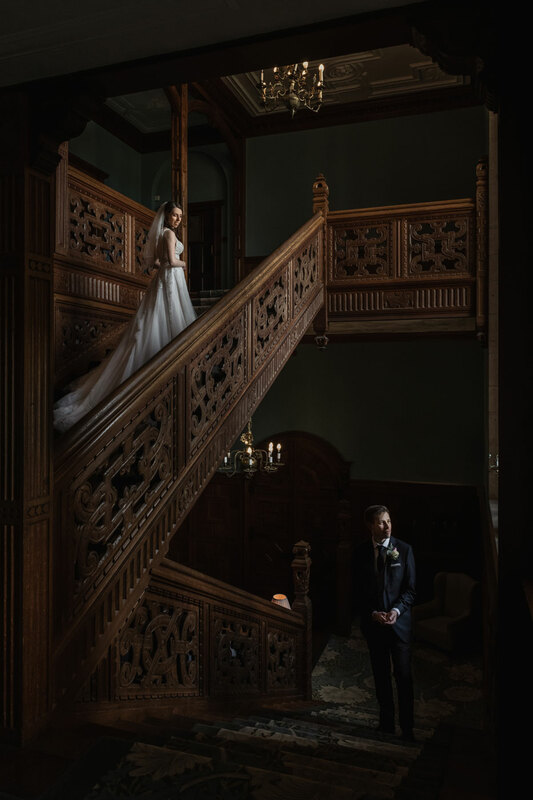 Check out a few of our favourite photos from recent weddings in the gallery below.